We are successfully engaged in offering a commendable Vertical Laminar Air Flow. The offered product is precisely manufactured using superior quality raw material and advanced machinery in adherence to the set industry standards. The product offered by us is highly appreciated by our clients for its smooth finish and high durability. Clients can avail the offered product from us in various customized options at competitive prices. Founded in the year 2005, Labsol Enterprises is operating as the leading manufacturer, exporter, importer, supplier, distributor and wholesaler of Laboratory Equipment. 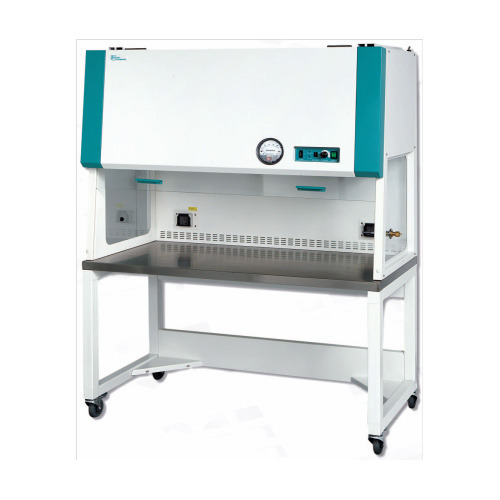 Our range of equipment includes Air Shower, Laboratory Autoclave and Biosafety Cabinet. The offered range of equipment is regarded for its energy efficiency, long service life, hassle free operation and resistance towards corrosion. These instruments find applications in biological laboratories, pharmaceutical industries, metallurgical departments and hospitals.